The RENU projects are an excellent opportunity to benefit residents of New Ulm and the region. Projects engage community and regional partners for broad use and benefit. Projects improve health and well-being through physical activity, social connectivity, and fun. Projects are a catalyst for commerce. Projects expand impact of park and rec programming to diverse population. Projects benefit seniors, adults, and children throughout the region. Projects build one-of-a-kind facilities, setting New Ulm apart in Southern Minnesota. Projects improve facilities for local and regional athletic programs. What will People, Parks and Programs mean to us? Indoor waterpark and safety improvements to existing Recreation Center (Vogel) pool. 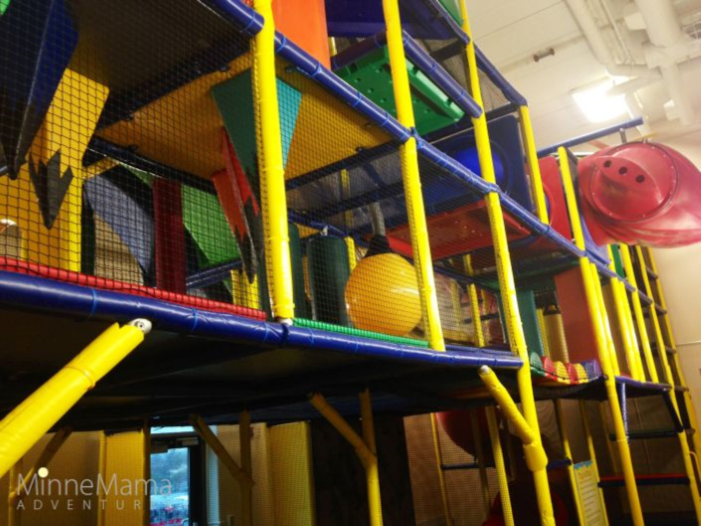 Indoor playground, wellness center, and gymnastics facility. Johnson Park grandstand and accessibility (ADA) improvements. Hermann Heights Park entrance road (Monument Street) and parking improvements. These projects are a catalyst for commerce. They strengthen community organizations through collaboration while promoting physical activity and social connectivity. Why does extending the sales tax make sense for People, Parks, and Programs? Expand and improve the Community Center to improve senior nutrition and healthy lifestyles through programs and a new facility. Improve spaces and programs for creative arts (Community Center). Create space for larger business and industry trade shows, and ice activities (Civic Center). Improve and expand recreational space by converting Vogel Ice Arena into a multi-purpose field house. Without changing any taxes, we can continue the growth of New Ulm and serve the needs of residents, continuing to be a destination for tourists, visitors, and shoppers. The indoor waterpark and pool would be unique to Southern Minnesota serving the needs of an estimated 100,000 people and drawing visitors from beyond our immediate region. Addition of a waterpark was the #1 interest of the community during a 2014 Park and Rec community survey. Update the current pool and add a new indoor waterpark. The 37-year-old pool provides limited functionality and does not meet current standards. The addition of the expanded amenities could include a zero entry pool, park play features such as high elevation slides, lazy river current channel (for therapeutic and recreation uses). Improve access to the pool for seniors and individuals with mobility challenges. Leverage existing community asset to incorporate modern best practices in aquatic ADA compliance and safety. These three projects are created with a collaborative design that creates efficiency and minimizes capital and operating costs. The projects expand the current Recreation Center to serve the growing needs of the community and region. By investing in an updated and expanded Recreation Center, we will have a one-of-a-kind facility in Southern MN serving the physical, social and wellness needs of a large and diverse population. Promotes physical activity and well-being for all ages. An indoor play space for children would be regionally significant and keep our young residents active throughout the year. The facility would provide multi-generational bonding, and could provide supervised childcare on sight to facility user. Expanded and improved strength and cardio centers. New Ulm has a rich history of gymnastics and this project would be a catalyst for partnership to support growth for the three New Ulm gymnastic programs: New Ulm Area Gymnastic Academy, Turner Hall, and New Ulm High School. The facility will bring more regional gymnastic meets to New Ulm. Provide increased municipal revenue through rentals and memberships. The New Ulm winter multi-purpose dome would be the only facility of its kind in Southwestern MN serving the needs of many communities, organizations, and residents. This dome would cover the new ISD 88 High School artificial turf football/soccer field during winter months. This collaboration allows the field to be used year-round. This project is an excellent opportunity for collaboration across the community to benefit the region. This broad use and benefit would include MLC, area colleges, school districts, associations, and park and rec programs. Uses for the space include, but are not limited to, walking track, practice space for club teams, high school teams, and college teams. This type of facility has been proven to cash-flow and would need no operational subsidy. 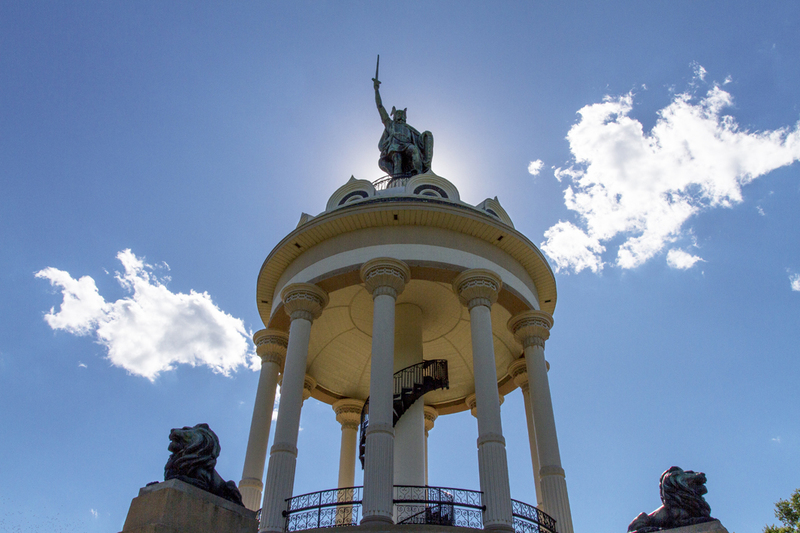 Hermann Heights Park is an international historic and tourist destination. To continue the charm and draw of Hermann Heights, it is important to address the safety and infrastructure of the property. Realignment of park entrance road (Monument Street). Accessibility additions and improvements including sidewalks/walkways. Improved safety with better sight lines (traffic). Installation of curb, gutter, storm sewer. Lighting and bus turn-around points. Johnson Park is one of Minnesota’s most charming and historic baseball parks. While maintaining the vision of the Johnson/Mueller Regional Athletic Complex master plan, this project prioritizes improvements that will support greater use of Johnson Park. Improved and renovated grandstand and seating areas. Improved entrance and concession areas. What will People, Parks, and Programs really cost? The projects will be funded through bonding of up to $14.8 million, which would be paid through the proposed extension of local sales tax. Based on projections, the local sales tax would be effective for the next 20 years. The local sales tax approach to funding RENU projects directly benefits New Ulm residents. Anyone who shops in New Ulm, whether a resident or non-resident, will pay local sales tax. When visitors spend their tourism dollars, the community benefits. Based on sales tax projections, upwards of 40 percent of the collected sales tax will come from individuals and businesses outside New Ulm. When a New Ulm resident shops in many other cities, such as Mankato, they help improve their city, parks, and programs through their local sales tax. Our visitors can help us build our city, parks, and programs, too. The future can hold great things for all of us. Remember the extension is not a new tax and makes sense for People, Parks, and Programs. 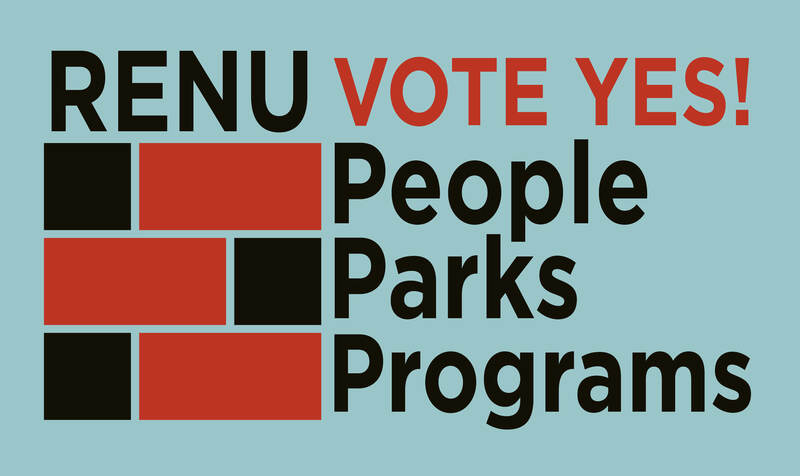 Vote YES on City Question 1 - Approval of Extension of Local Sales and Excise Tax and be a part of building and improving our community’s recreation facilities and preserving our history to serve all ages, both now and in the future. 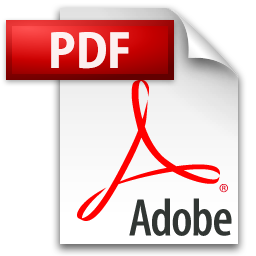 Click on the image above to download the Frequently Asked Questions. Vote YES on November 8!